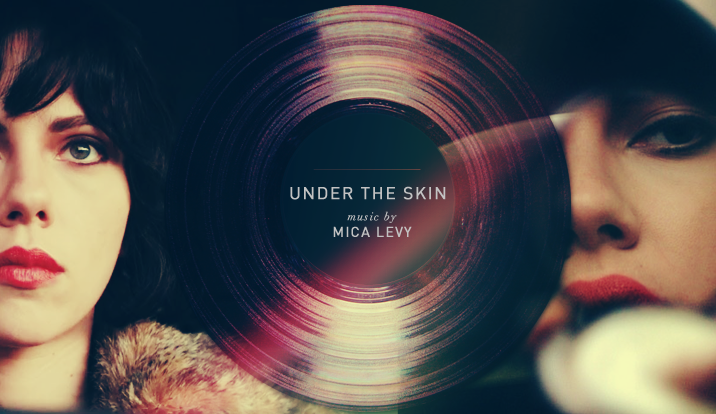 Jonathan Glazer’s latest film Under the Skin, an adaptation of the science fiction novel by Michel Faber, has just premiered, and though there are no dates in sight for a Portugal release, the soundtrack is already available everywhere. Such an enigmatic film deserves an equally enigmatic soundtrack, and Mica Levi, from Micachu & the Shapes, seems to be the right woman for the job. The music is eerie and mysterious, with strange, rough supernatural/futuristic sounds – and as far as opinions go, it fits the movie like a glove. After a brief crescendo in Creation, Lipstick to Void will get you in the right mood for what comes next. Listen to it after the break. did you enjoy the soundtrack on its own, or are you one of the lucky ones who’s already seen the movie? Thanks for sharing this! I hadn’t given it a listen until now. Awesome, thank you! I’ll listen to it when I get home, but your recommendation already has me convinced it rocks. Can’t wait to see the film, either! I’m dying to see this! I guess I’ll have to settle for the soundtrack for now.